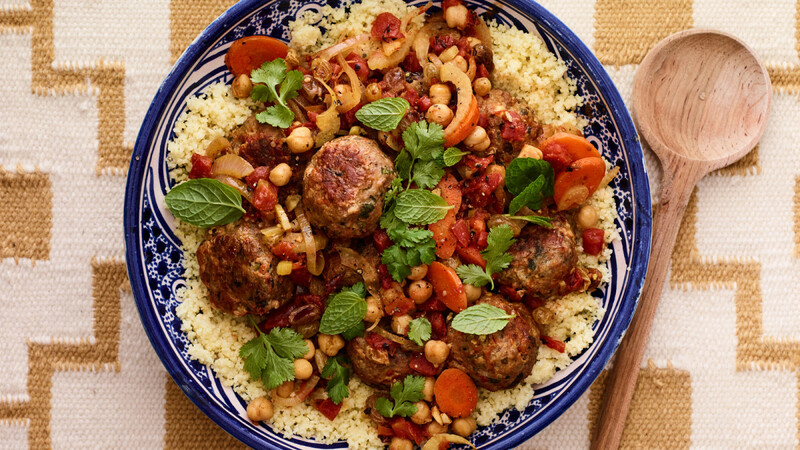 Festive enough for Shabbat dinner or easy enough for weeknights, Meatball Tagine is versatile, fragrant, and very savory. Serve with couscous, rice, or roasted sweet potatoes. For best results, use a great quality extra virgin olive oil. 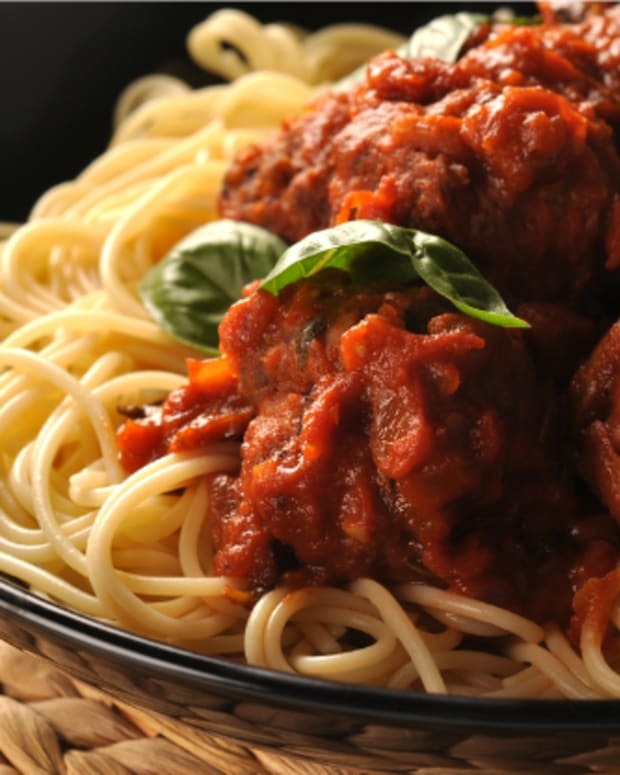 We love Colavita! 1. Place turkey, bread crumbs, water, eggs, mint, parsley, cilantro, dill, oregano, scallions, salt, and pepper in a large mixing bowl and combine thoroughly. 2. 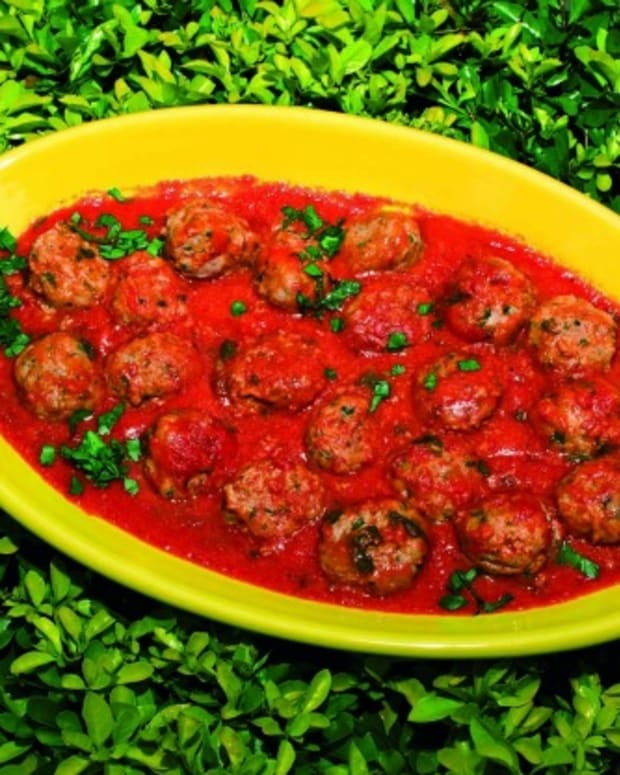 Dip your hands in cold water and gently roll the meat mixture to form meatballs or use a scoop to form meatballs. 3. Heat a large sauté pan, lightly coated with evoo, over medium heat. Brown meatballs in the pan about 5 to 7 minutes. Alternatively, preheat oven to 350°F. Heat a baking sheet with evoo in preheated oven. 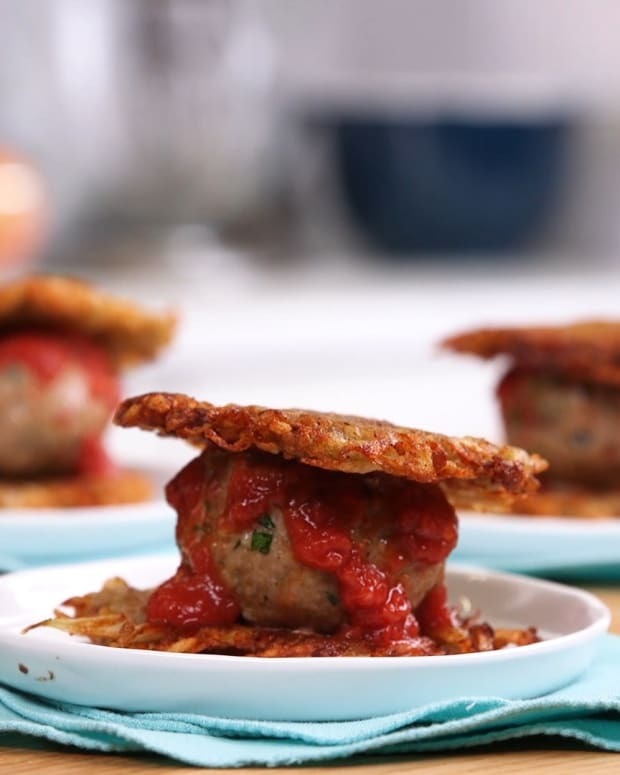 When the sheet is hot, add meatballs and return the sheet to the 350°F oven, occasionally shaking the pan until meatballs are browned on all sides.) 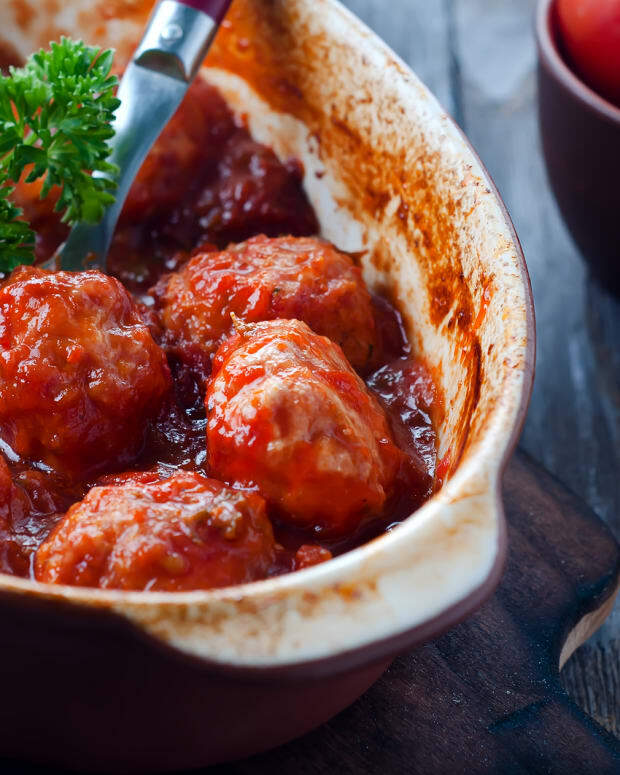 After browned, transfer meatballs to a tagine, casserole dish, or Dutch oven. 1. 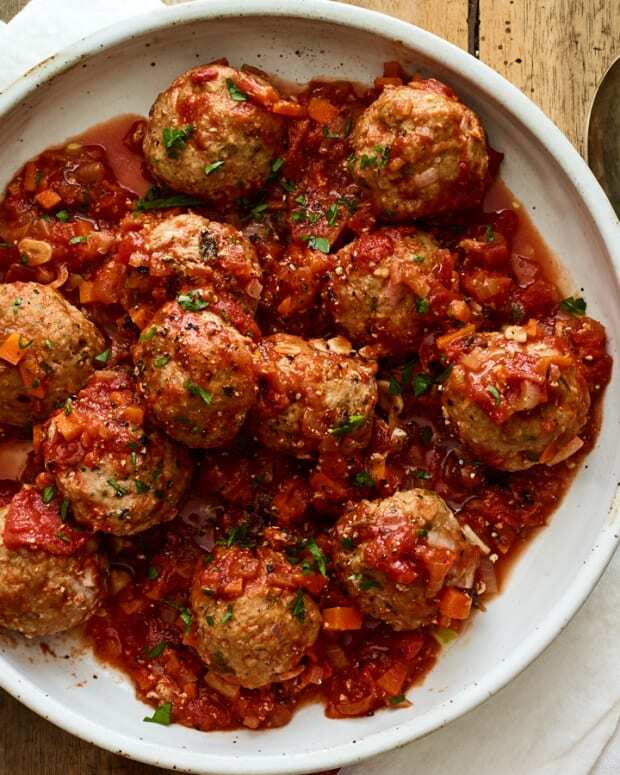 In the same pan that was used for browning the meatballs, add additional evoo if needed, add onion and fennel, and sauté until they are caramelized and medium brown. Transfer sautéed onion and fennel to the tagine, casserole dish, or Dutch oven. 2. Add more evoo to the pan, if needed, and sauté carrots until they are browned. Add garlic and cook 2 minutes more. Transfer carrot mixture to the tagine. 3. Preheat oven to 350°F. Add raisins, chickpeas, tomatoes, broth, coriander, cumin, cinnamon, crushed red pepper, saffron, salt, and pepper to the tagine and cover. 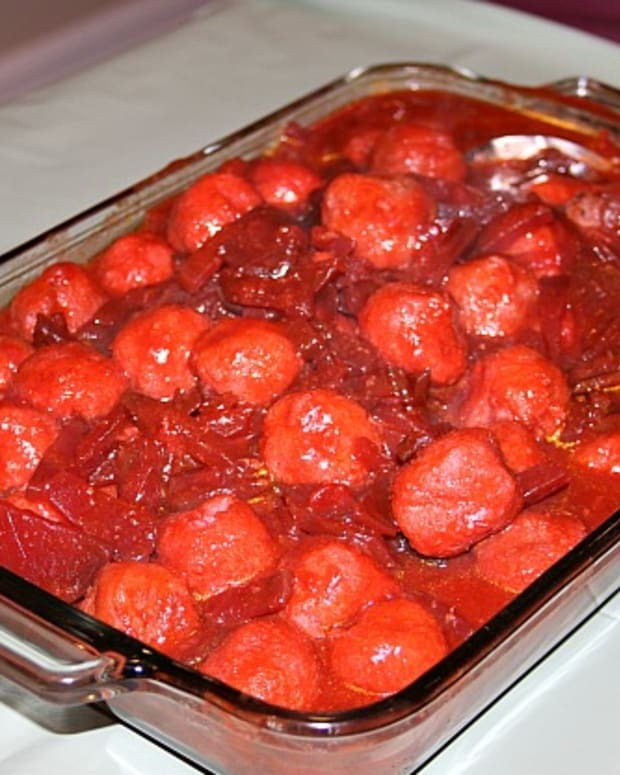 Place the tagine in the preheated oven and cook at 350°F for 1 hour until the meatballs are cooked through and the vegetables are soft. 4. Garnish with additional mint, parsley and cilantro. Serve with couscous.